An easy to use, portable, photometer that ensures accurate analysis of free, combined and total chlorine. 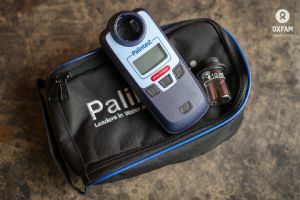 Ideal for situations where higher levels of accuracy and consistency of measurement are required. 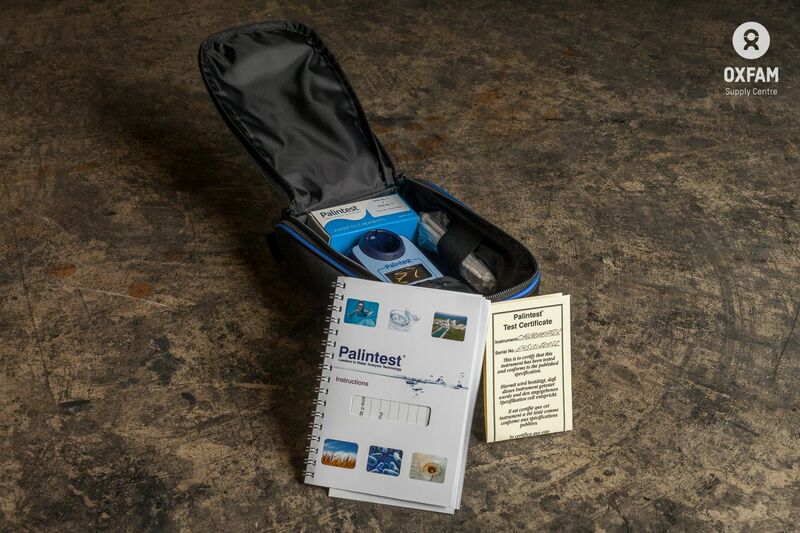 This equipment is ideal for water team leaders to enable them to verify the accuracy of results of technicians who are using the Pooltester kit or Test Strips. 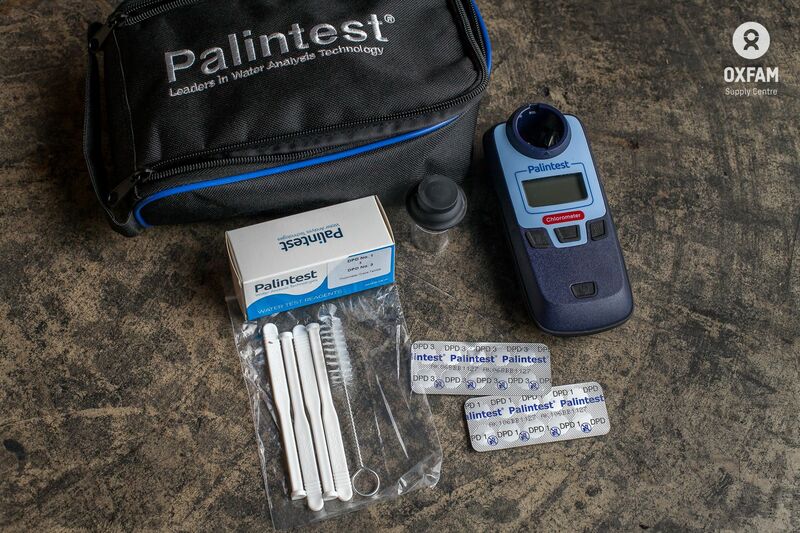 Digital photometers use a different reagent tablet to the visual comparison test methods. 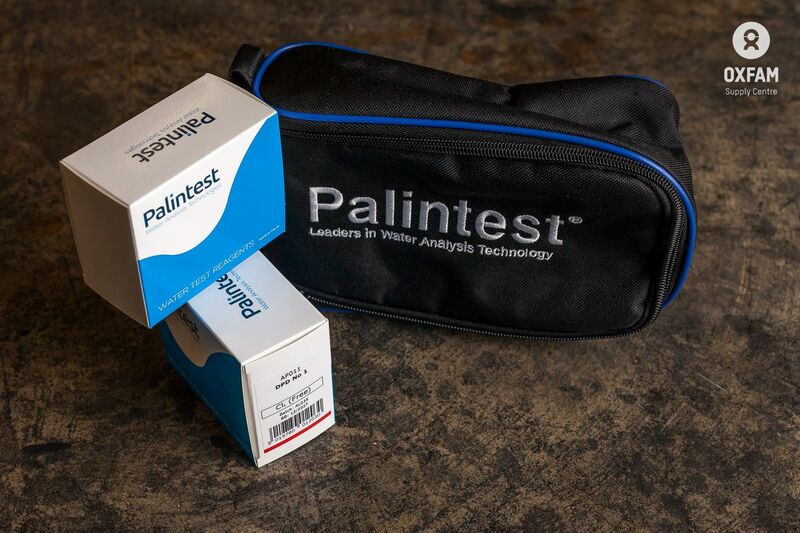 The tablets required are non-effervescent as any bubbles in the sample will effect the accuracy of the reading.